One of my favorite sites has come up with the summer shot list which is just pure awesomeness. 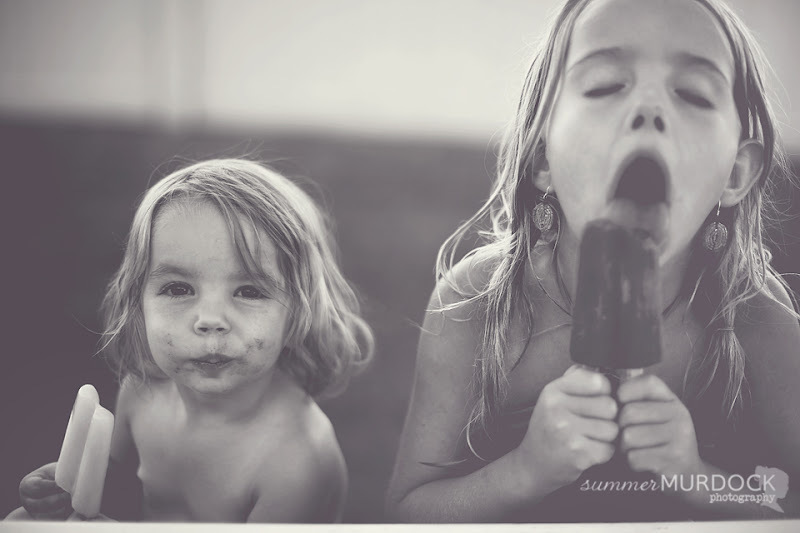 Eating popsicles definitely screams summer. 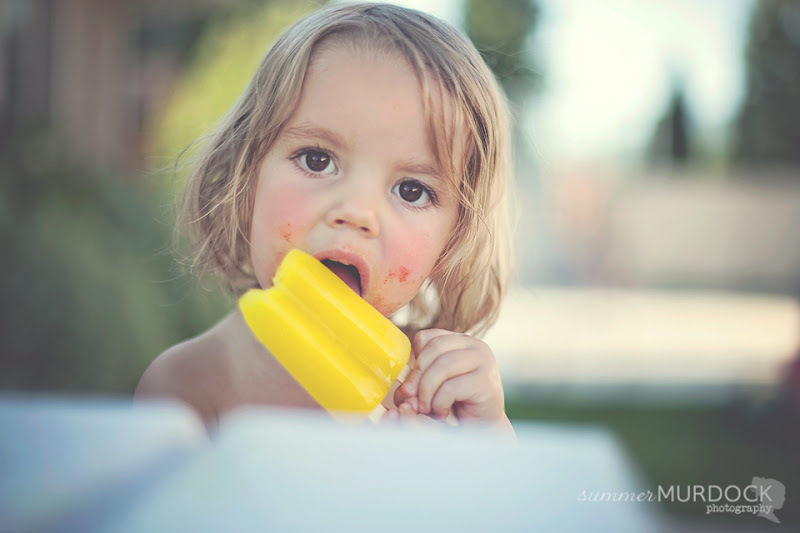 Who doesn't associate popsicles with summer??? ?